At the ASPCA office, Crissy has earned her title as Top Diva! 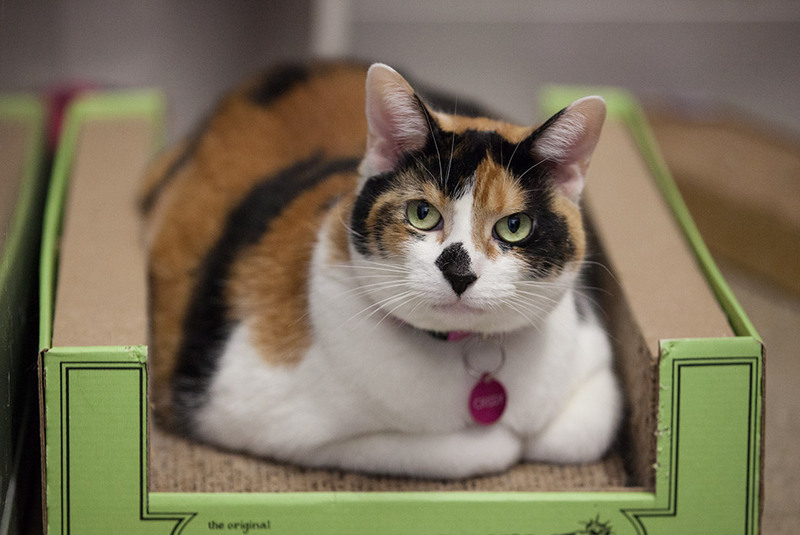 This beautiful cat doesn’t shy away from the spotlight—she loves the camera. In true diva fashion, Crissy loves to be doted on from afar but can also be very affectionate with her best friends. She isn’t much of a talker and prefers to independently observe her people. 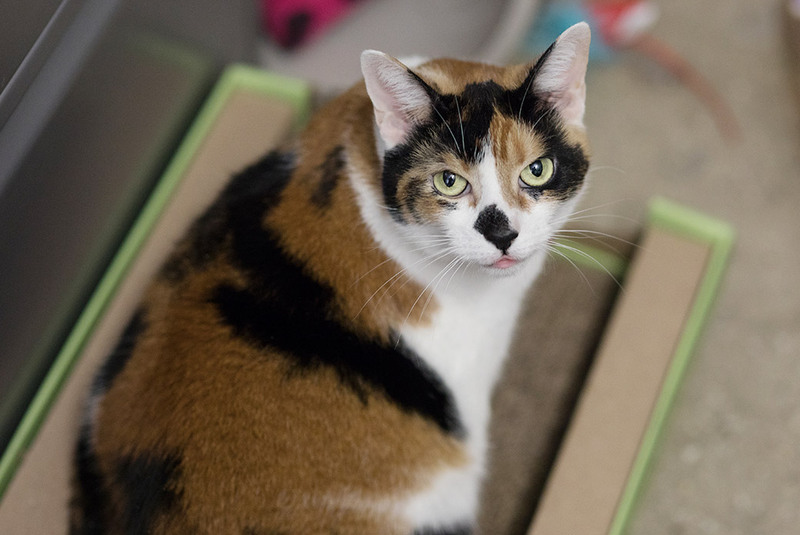 Crissy loves her cat scratcher and can often be found lying on her back, showing off her hard-earned tummy. She also has a playful side and enjoys chasing her favorite wand toy every once in a while. 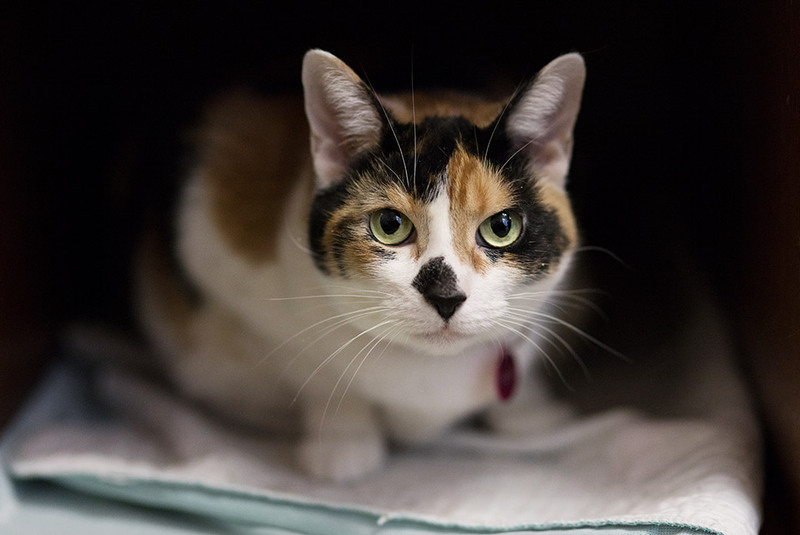 This sweet kitty can join an adults-only family with an experienced adopter. She should be the only pet in her new home.